NAIROBI, Nov 26 2018 (IPS) - Fish will soon be off the menu, unless global leaders strike a deal ending multi-billion dollar harmful fisheries subsidies blamed for threatening world fish stocks and widening the inequitable use of marine resources. The inaugural Sustainable Blue Economy Conference, which opened in the Kenyan capital today, heard of the urgency for global leaders to reach an agreement that will end subsidies to the global fisheries industries, which in 2016 generated value in excess of 360 billion dollars. Convened by Kenya, co-hosted by Canada and Japan, the conference attracted over 18,000 participants to discuss ways of harnessing the potential of oceans, seas, lakes and rivers in improving livelihood epically of people in developing states. Over 3 billion people worldwide depend on fisheries for food, income and jobs. The world has rallied around the enormous pressures facing our oceans and waters, from plastic pollution to the impacts of climate change. The conference builds on the momentum of the United Nations’s 2030 Agenda for Sustainable Development, the 2015 Climate Change Conference in Paris and the U.N. Ocean Conference 2017 “Call to Action”. However, fisheries subsidies, some introduced more than 50 years ago, have become a sore point in the harvesting, trade and consumption of fish in the oceans, which technically no one owns. Since 2001, global leaders have been haggling about certain forms of fisheries subsidies that contribute to overcapacity and overfishing. Since 2001, negotiations have been on to eliminate subsidies that contribute to illegal, unreported and unregulated (IUU) fishing. Global fisheries subsidies are estimated at 20 billion dollars a year. World Trade Organisation (WTO) negotiations on fisheries subsidies were launched in 2001 at the Doha Ministerial Conference, with a mandate to “clarify and improve”, existing WTO disciplines on fisheries subsidies. That mandate was elaborated in 2005 at the Hong Kong Ministerial Conference, including a call for prohibiting certain forms of fisheries subsidies that contribute to overcapacity and overfishing. Most recently, at the 2017 Buenos Aires Ministerial Conference (MC11), ministers decided on a work programme to conclude the negotiations. They have aimed to adopt, at the 2019 Ministerial Conference, an agreement on fisheries subsidies. The agreement should deliver on Sustainable Development Goal 14.6 on the conservation and sustainable use of the oceans, seas and marine resources for sustainable development. Sticking points on the negotiation include the need for including appropriate and effective special and differential treatment for developing country members and least developed country members in the negotiations. While the aim is to stop subsidies that deplete the natural capital of fish stocks, rules for harmful subsidies have to be framed as having the potential to deliver a win-win situation for trade, the environment and development. Stephen de Boer, Ambassador and Permanent Representative of Canada to the WTO, said the agreement is not about maintaining the credibility of the WTO but about fish and tackling development challenges. 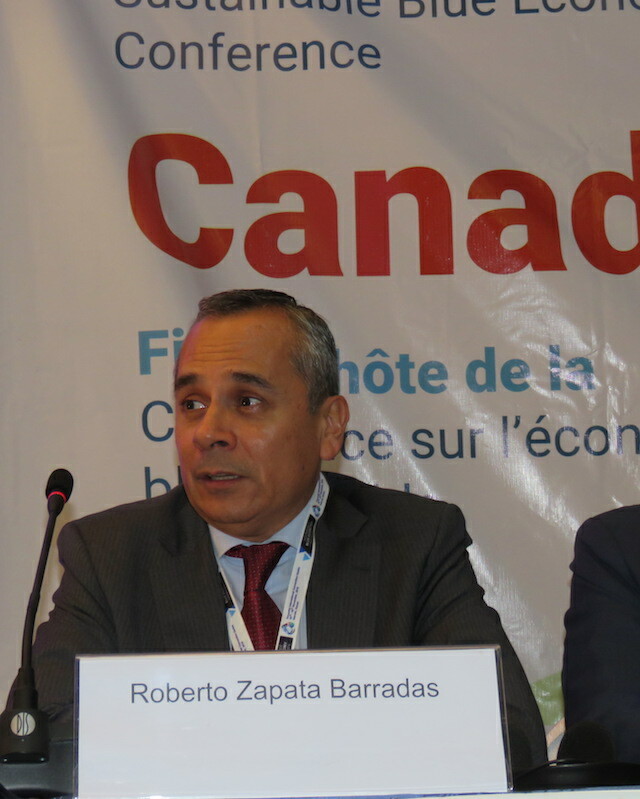 An agreement must be reached in December, Roberto Zapata Barradas, Chair, WTO Rules Negotiating Group and Mexico’s Ambassador and Permanent Representative to the WTO, told IPS. Zapata agrees the time to cobble together an agreement is tight but that the 164 WTO members need to be creative in opening the necessary space in Geneva to achieve agreement. Peter Nyongesa Wekesa, Fisheries Expert at the Secretariat of the 79- member African, Caribbean and Pacific Group of States (ACP) said there are good subsidies that reinforce good management of resources enabling spending on research, stock assessment, training and removing excess capacity from the fisheries like buying back excess vessels in the industry. “The bad subsidies are those throwing money for fuel, building new vessels to continue catching fish when you know that stocks are not in good shape. These serve no purpose because you are worse off outcome for the same money that you are spending. Ernesto Fernandez, from the Pew Charitable Trust, says addressing the challenges of fish resources is the most important step governments could take in 2019 to ensure the livelihoods of millions of people who depend on the fishing trade. “Instead of saying what WTO should do for fish we might reverse and think what the fish can do for WTO,” Monge said. Oceans contribute 1.5 trillion dollars per year to the global economy, according to the Organisation for Economic Co-operation and Development. 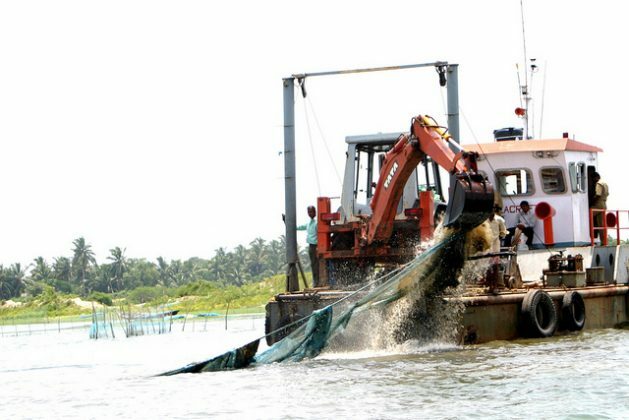 The U.N.’s Food and Agriculture Organisation (FAO) estimates that 60 million people are directly employed in the fisheries industry many in small-scale operations in developing countries. The global fish production in 2016 reached an all-time high of 171 million tons, of which 88 percent was for human consumption, said José Graziano da Silva FAO Director-General in the 2018 State of the World Fisheries and Aquaculture report. While the value of global fish exports in 2017 rose to 152 billion dollars with 54 percent originating from developing countries. 2019, deal or no deal? Should we reach Christmas 2019 without a deal, what next? “I am not factoring in that possibility. I am fully focused on reaching an agreement,” Zapata told IPS.